We are now accepting applications and the submission deadline for all entrants is: April 4, 2017. Framed art and composition pieces will be displayed in community art galleries: April – May, with a Judging Contest on May 4, 2017 from 7:00 – 8:00 p.m. during Older Americans Month at Ridgedale Library, Robert H. Rohlf Room. 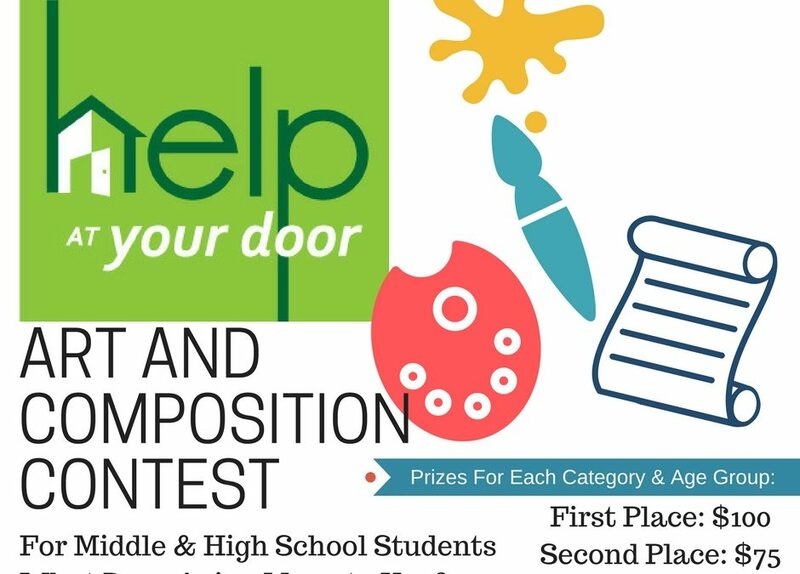 Students, or a representative from the school, must be present to win and prizes will be awarded in four divisions: (middle school composition and artwork winners and high school composition and artwork winners). First place winners will receive $100, second place winners will receive $75 and third place winners will receive $50. To enter, download and fill out this registration and permission form, review additional rules and requirements, and securely attach the completed form to the back of your artwork or composition piece. 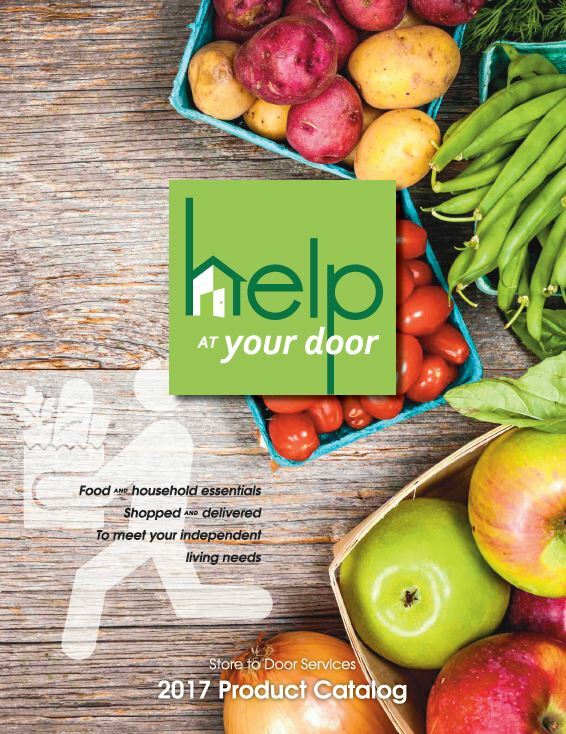 If you have any questions, please contact: information@helpatyourdoor.org or call 651.209.1855. 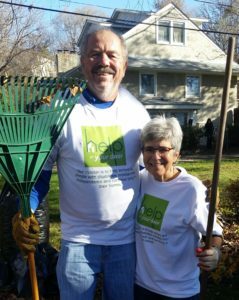 Help At Your Door volunteers, Bill Driscoll and Shirley Shimota, raked leaves for some seniors in our community this fall. We rely on our volunteers every day as we serve seniors and individuals with disabilities in our Twin Cities community. 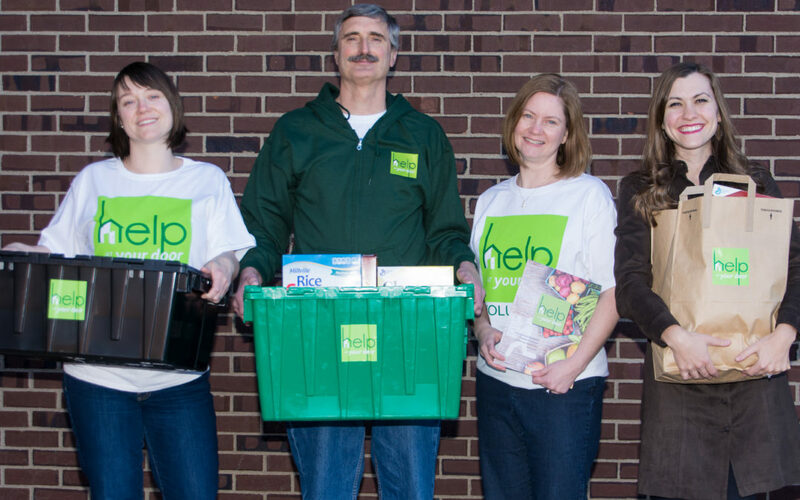 With our expanded services, comes additional ways for our volunteers to get involved. From preparing occasional meals, to painting projects and changing light bulbs, volunteers can contribute in a variety of ways. If you enjoy cooking or baking for others, or helping out with a few light household chores like cleaning and organization, our Homemaker Role might be a good fit for you. This volunteer opportunity will allow you to build personal relationships while fulfilling needs in the homes of clients. Help out with light projects like: interior and exterior painting, hanging pictures, changing light bulbs and smoke detector batteries, and more. Help clients who lack transportation to get back and forth safely from their appointments or errands. Ride with a Help At Your Door delivery person and assist with unloading and unpacking client grocery orders into their kitchens. 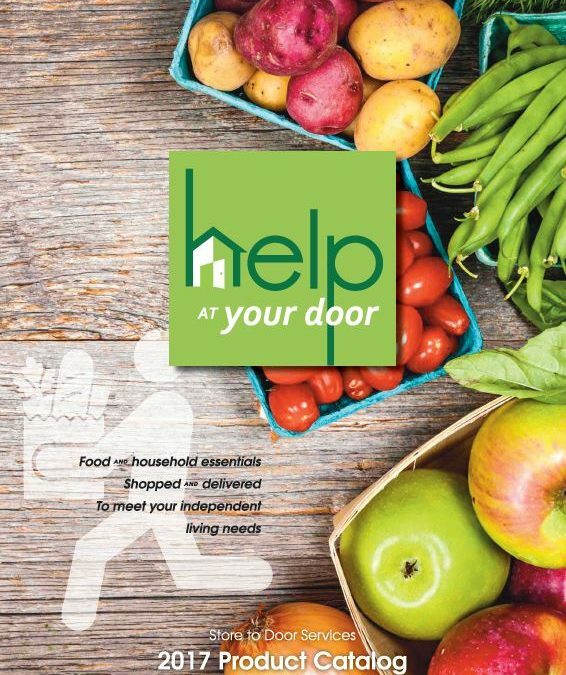 Any questions about Help At Your Door volunteer opportunities? Contact Carolyn Swenson, volunteer manager, at 651-209-1856. 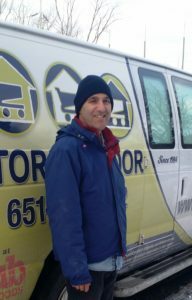 Driver Jim Foley takes a moment to pose for a picture before hitting the road to deliver groceries. One grocery delivery driver’s gut instinct and training saves the life of an elderly woman. What seemed like a routine, blustery, Monday morning for Help At Your Door’s, Store To Door grocery delivery driver, Jim Foley, quickly turned into a life-saving experience. As Foley knocked on 85-year-old client, Elaine’s door, he found that she wasn’t answering to receive her groceries at the agreed upon time. Foley knew that Elaine is home-bound and hard of hearing. After repeated knocking and calls to her home, he spoke with the neighbor who said that she was concerned as Elaine’s paper hadn’t been picked up all weekend and no lights had been on in the home. Elaine was very weak, but was responsive and was immediately taken to the hospital. Because of the heroic actions of Jim, Teckla and the caring neighbor, Elaine survived her harrowing experience and is recovering in the hospital. Make sure railings are installed on all stairs. Remove things on the floor that you can trip over, including small throw rugs. Have grab bars next to the tub or toilet. Make sure lighting is working and bright enough in all rooms. Wear shoes inside your home, not slippers. Keep sidewalks clear of all ice and snow. If you have any suspicion that something isn’t right with your neighbors who have disabilities or are elderly, don’t hesitate to notify the police for a well check. You might just save someone’s life. If you know elderly or disabled individuals who could use some extra help around the home to make it safer, please call Help At Your Door at 651-642-1892. Our 2017 Store To Door Grocery & Delivery Service product catalog is available online. In your product catalog, you will find thousands of grocery items listed in a conveniently-organized, easy-to-use list. Allow you and your order taker to work from the same list when ordering over the phone. Help you identify newly added items with a designation of *New*. You will continue to automatically receive Cub coupon and sale prices on items in the catalog. If items are out of stock, you can indicate whether you want your shopper to substitute similar items of equal or lower price. Please check with your order taker for any monthly specials that might be available.